The economy might be showing signs of improvement, but consumer confidence in the metros has actually dipped, according to a RBI survey released recently. It was conducted in six metros - Bengaluru, Chennai, Hyderabad, Kolkata, Mumbai and New Delhi - and had 5,297 respondents. 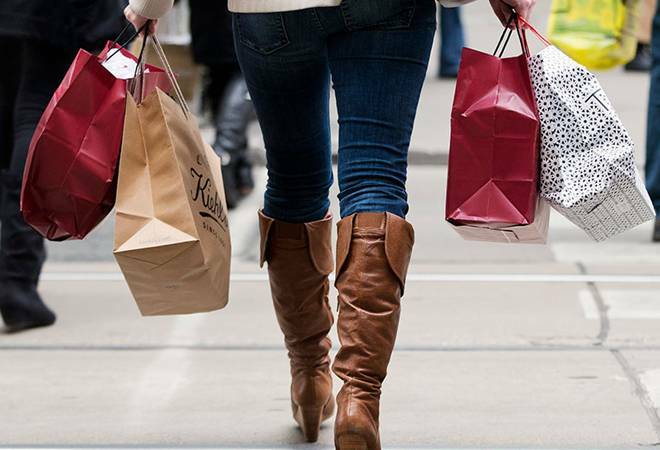 The survey results showed that consumer confidence in March 2018 had actually dipped from that reported in December 2017. The current expectations index was in the pessimistic zone since March 2017, but what was worrying was that future expectations were also low. The perception of households about the general economic situation had dived deeply while the one-year outlook had also deteriorated (although it was still in the optimistic zone) since the last round. The employment expectations of the urban households surveyed were also low.